Helping the world is a group effort! 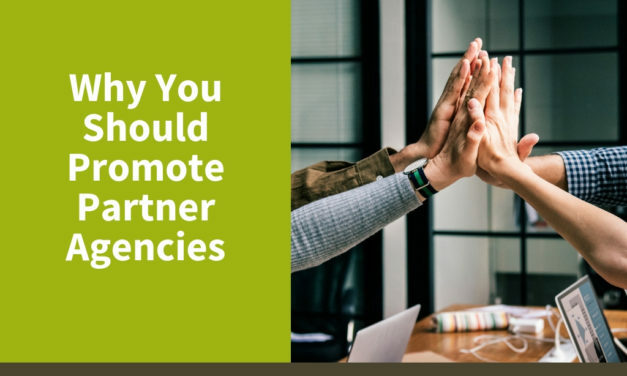 Find out why promoting partner agencies can help your nonprofit grow and make greater impacts. 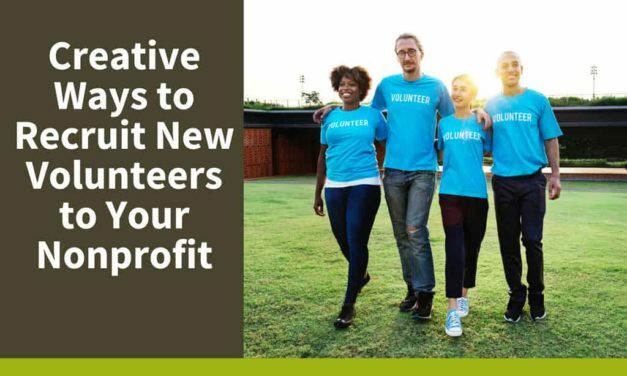 Boosting posts for nonprofits on social media can drastically improve your reach beyond your network. 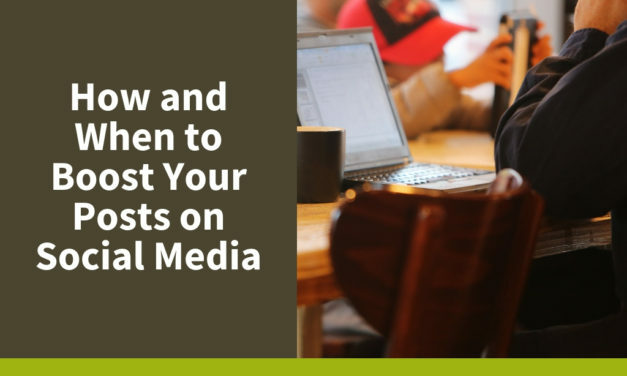 Here are some tips on how and when to boost your posts. 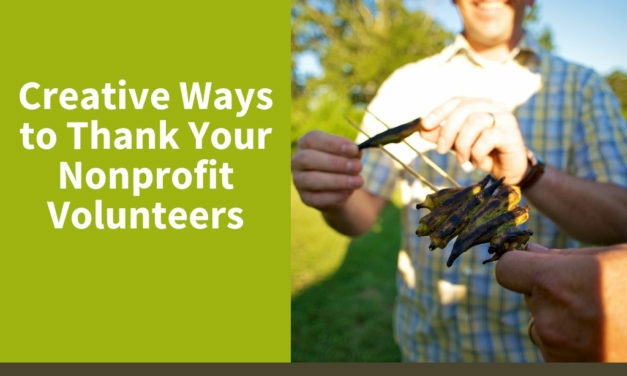 Though appreciation dinners and galas can be a great way to thank volunteers for their time, there are simple and creative ways to say thank you. How do we provide the best environment to keep volunteers? 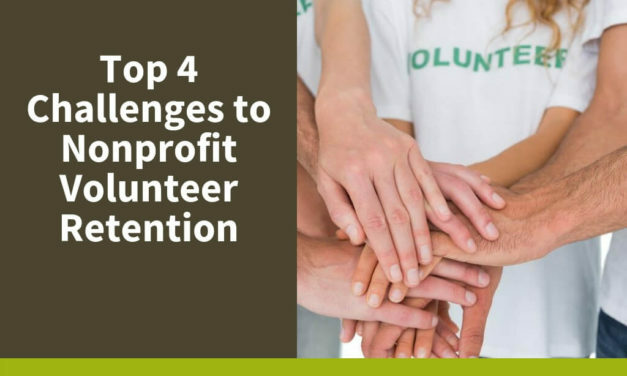 In no particular order, here are the top four challenges to nonprofit volunteer retention. 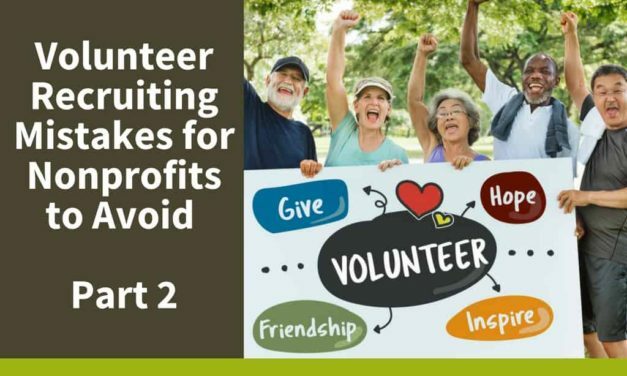 One challenge that most nonprofits face is finding and retaining a healthy roster of volunteers. 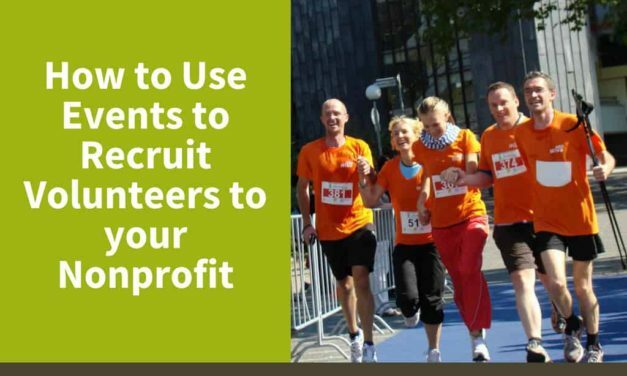 These creative ways to recruit new volunteers will help! 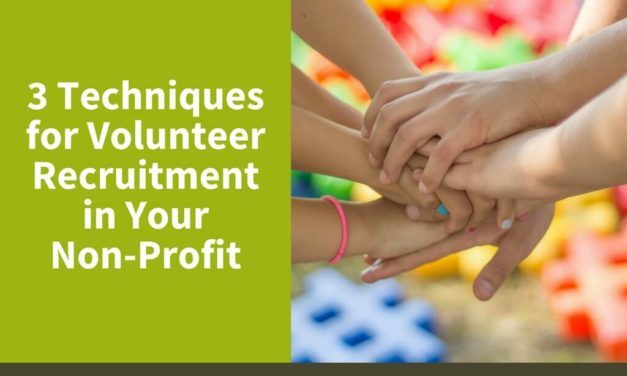 Volunteers are like the glue that hold nonprofits together, so successfully recruiting great volunteers can be a constant effort. 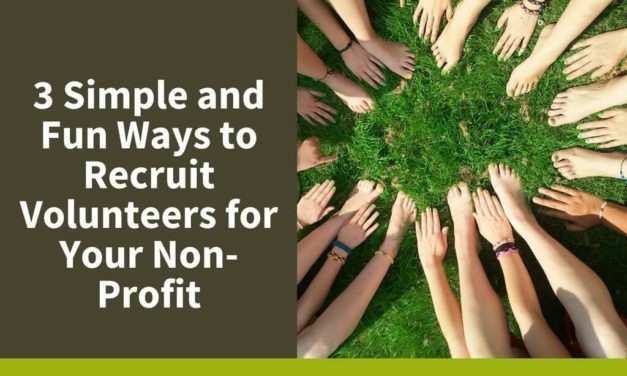 Break out of the mold a little bit with these simple and fun ways to recruit volunteers for your nonprofit. 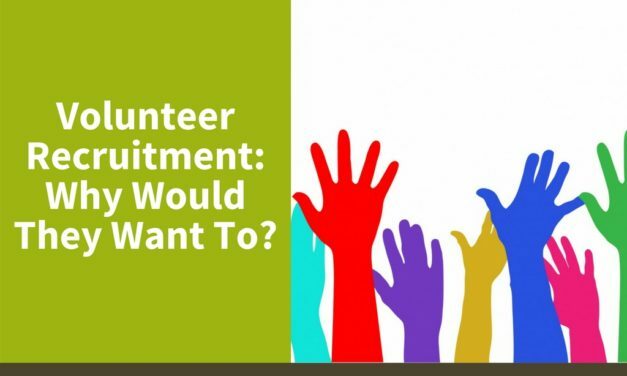 Volunteer Recruitment: Why Would They Want To? 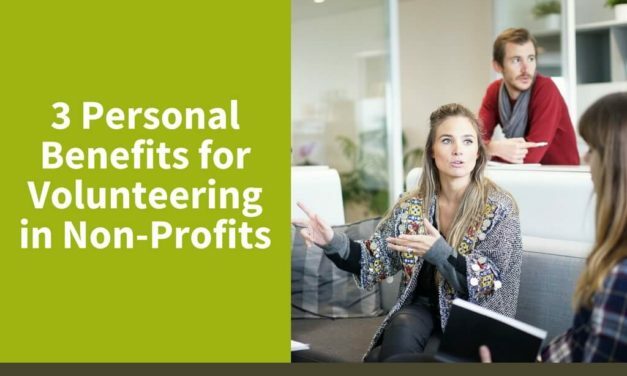 When you invite someone to volunteer, you are asking them to spend their free time. So, you need to answer this question: why would they want to? 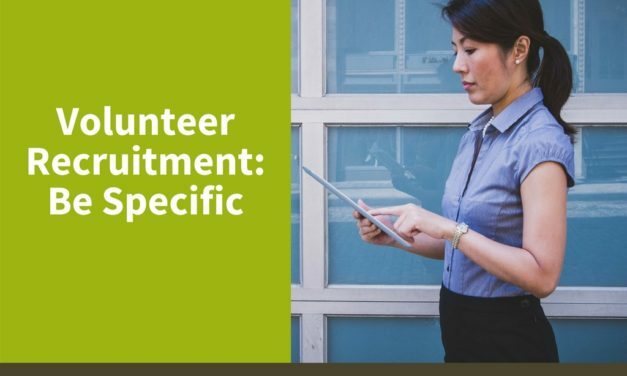 Follow this one important rule to get a better response to your volunteer opportunities: When it comes to volunteer recruitment, be specific.